Spring is sprung and part of the joy of the season is getting out and enjoying activities. 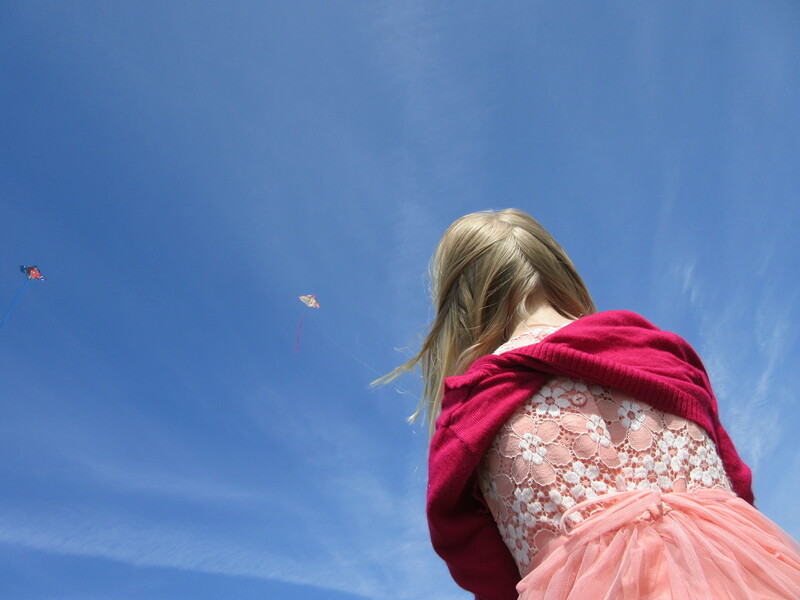 Stretch your legs and your mind by flying a kite and being a kid for a few. Remember Mary Poppin’s and head back to your childhood for a few minutes. Travel back to a simpler time and enjoy! Next Post: St. Charles, history that dates back!